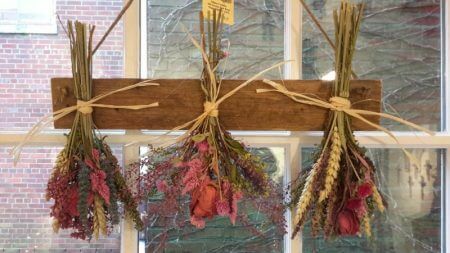 Learn how to create a breathtaking dried floral and herb arrangement that you will take home and hang with pride. Diana Conklin, of Diana’s Everlastings, will teach you the techniques necessary to create this stunning piece. Registration is required, a materials fee of $20 is due at the time of registration. Limit 20.